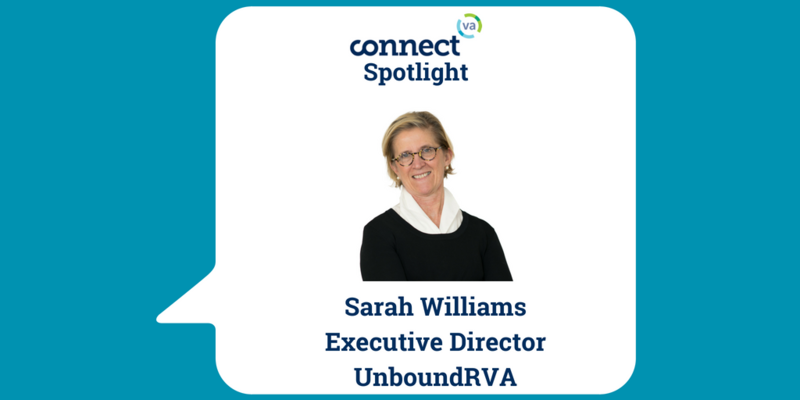 My name is Sarah Williams and I’m the Executive Director of UnBoundRVA. I have a BBA and MBA from The College of William and Mary. I grew up in Halifax, Virginia where giving back and the importance of small businesses for creating generational wealth were ingrained in me. The first business I started was at age 12 selling candy and drinks at my brother’s baseball games. I served for six years on the Partnership for Nonprofit Excellence Board- now part of the Community Foundation – with RVA superstars like Kathie Markel, Ted Chandler, Sherrie Armstrong and Kevin Allison – that set the bar high for excellence by our nonprofit sector. My work with small business owners has been what I have loved as a banker and an investment advisor and for four years as Chairman of the Board of UnBoundRVA. 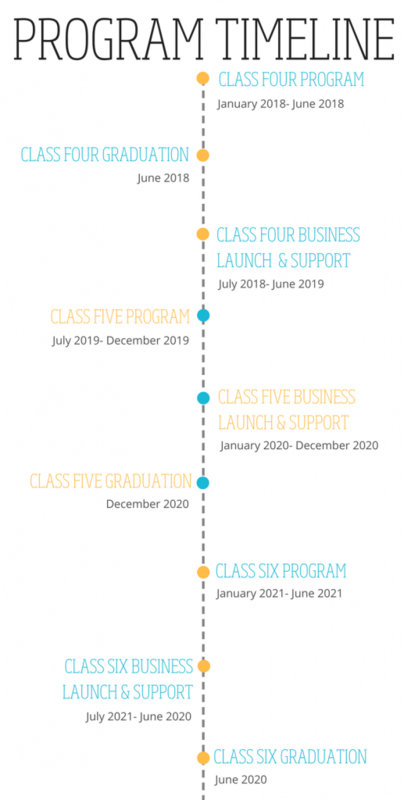 UnBoundRVA removes barriers such as access to capital and provides connections and access to an entrepreneurship curriculum for individuals from low income communities who aspire to become entrepreneurs. We know through the work of the Kauffman Foundation that economic development and the vibrancy of communities is improved when small business startups are celebrated and open to all. 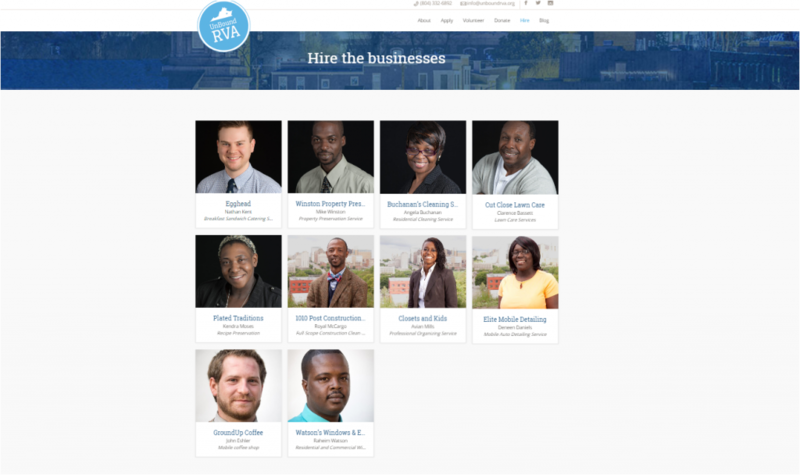 The entrepreneurship ecosystem in RVA includes the Main Street business owner and the entrepreneur from low income communities. The need is to open the doors to entrepreneurship and change the community and that entrepreneur’s life and create generational wealth and thriving businesses. The incredible energy and talent of the future entrepreneurs is so exciting. A very smart friend of UnBoundRVA said that poverty creates a narrow vision of what can be. He said UnBoundRVA expands that field of vision through education and connections that opens up possibilities. I love seeing that process occur. What would someone be surprised to know about UnboundRVA? I think RVA would be surprised to know that UnBoundRVA, founded four years ago, has launched 12 businesses and is ready to launch Class 4 businesses in July. The participants in the workshops connect with over 25 mentors and speakers and have over 120 hours of classroom work supported by over 100 volunteers for each class. ABOVE: At TEDxRVA YouthIn in 2015, UnboundRVA Co-founders Sarah Mullins and Richard Luck shared how the entrepreneurship ecosystem that UnBoundRVa serves removes barriers for a path to success. We are getting ready to recruit for Class 5. Opportunity Lives in RVA Scholarships will kick off in July to support the participants with scholarships of up to $10,000 each to support Class 5. We should be called UnBoundRVA/Partnership. Our model works because of partnerships with over 30 nonprofits in RVA, over 100 volunteers for each class and some incredible corporate partnerships that allow us to deliver the model. Village Bank, LeClair Ryan, Cherry Bekaert, Capital One, Big River, SunTrust and Union Bank and many more provide the critical partnerships that give our business owners access to best in class services. Capital One provides over 40 volunteers and the curriculum to teach our Strength Builder Series. 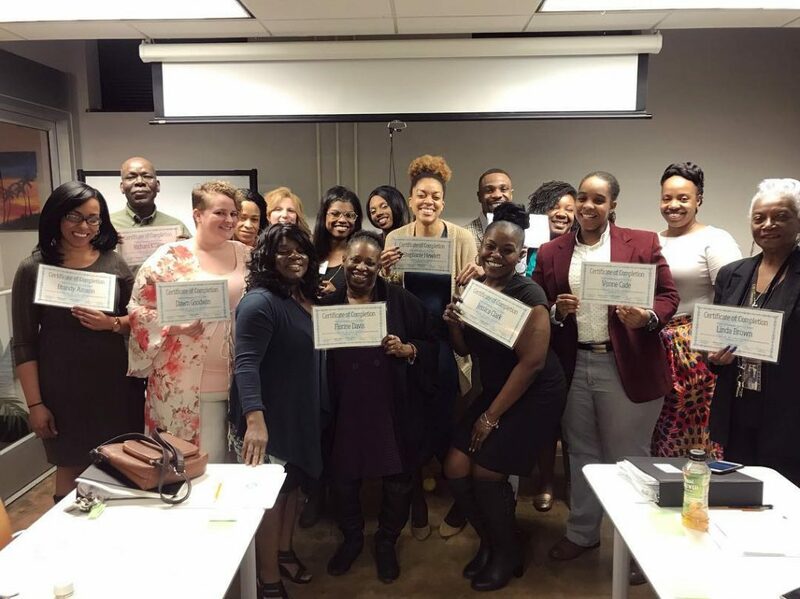 Class Four during the “Strength Builder Series” in partnership with Capital One. How are you leveraging the Community Foundation to achieve your mission? I love the ConnectVA email update that arrives in my inbox about 4 o’clock each afternoon and the information is terrific. I like the ability to post for new teammates and the access to individuals who give great advice and support to the nonprofit community. 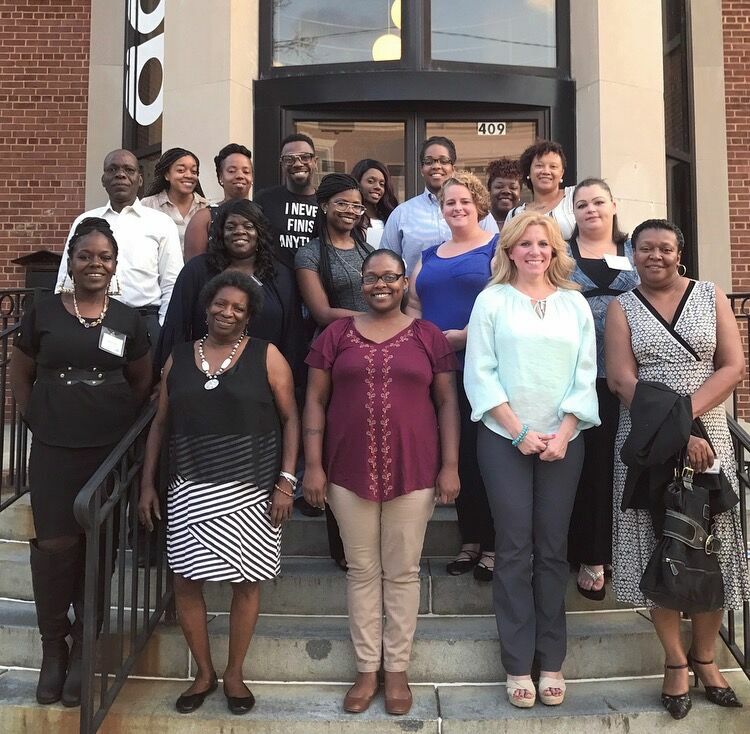 The nonprofit world in RVA is thriving and vibrant…..thank you ConnectVA for your support and high standards! !